Laura Rocklyn is an actress based in the Washington, DC and Boston, MA areas where she has appeared on TV shows and web series such as "Legends & Lies: Patriots," "Investigation Discovery: Southern Fried Homicide," and "The Broken Continent." She also performs with theatre companies across the country including The Folger Theatre, Round House Theatre, Synetic Family Theater, Kentucky Shakespeare, Imagination Stage, Quill Theatre, Adirondack Shakespeare Company, Pallas Theatre Collective, and Ashlawn Opera Festival. 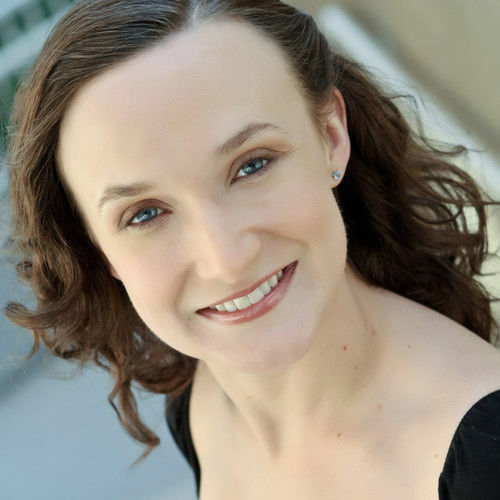 Laura is an Acting Ensemble Member, Dramaturg, and Teaching Artist for the Chesapeake Shakespeare Company, and a Resident Company Member and Teaching Artist with Annapolis Shakespeare Company. 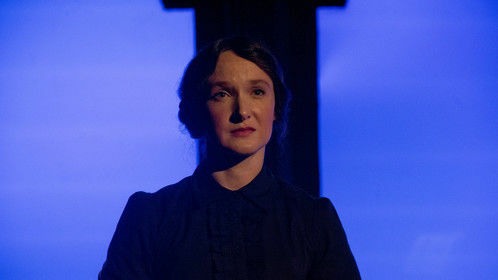 She has done three national tours with Olney Theatre Centers' National Players. 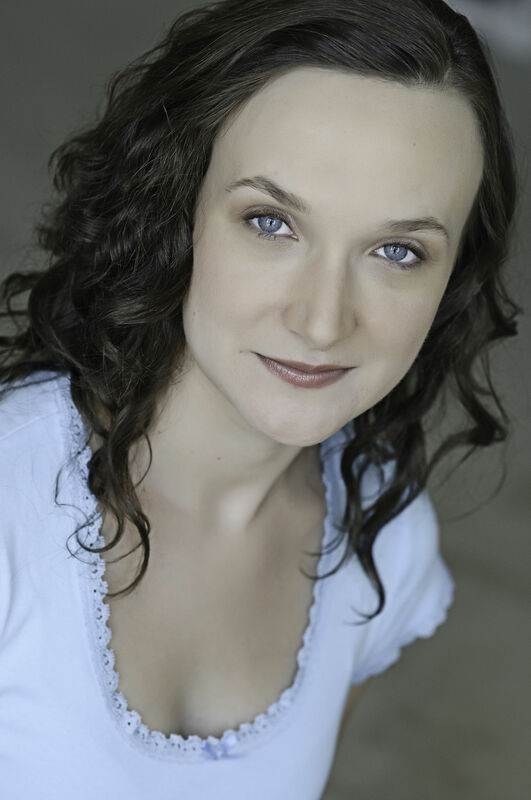 Laura holds an MFA in Classical Acting from The Shakespeare Theatre Company's (winner of the 2012 Regional Theatre Tony Award) Academy for Classical Acting at The George Washington University, a Shakespeare Certificate from The Royal Academy of Dramatic Art in London, and a BA in Theatre and English Literature from Middlebury College. Laura also has a strong interest in history, and has performed self-written historic character portrayals up and down the East Coast to great acclaim for groups such as The Jane Austen Society of North America, The Daughters of the American Revolution and The Smithsonian National Air & Space Museum. Unique traits: I also work as a freelance first person historical interpreter, portraying characters from Jane Austen to Dolley Madison. More information about my one-woman shows can be found on my website! Hosting by Mount Vernon New Media Host This is a short educational video I hosted for George Washington's Mount Vernon that explores the history of chocolate in the 18th century! 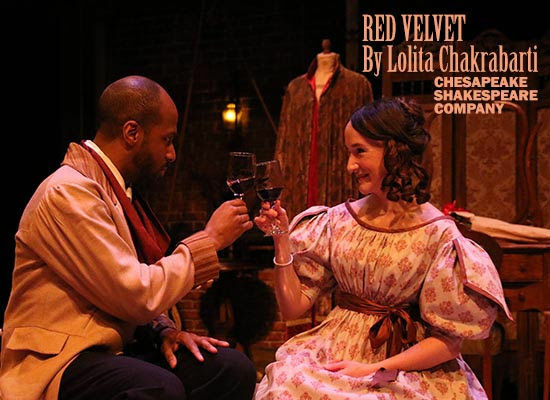 Theater by Chesapeake Shakespeare Company Ellen Tree In this critically acclaimed biographical play, the Shakespearean actor from New York is remembered for his achievements on the bittersweet road to international superstardom more than 150 years ago. Red Velvet takes you backstage to witness the drama as Aldridge prepares for his history-making performance of Othello in London in 1833. How with the cast and the public react? 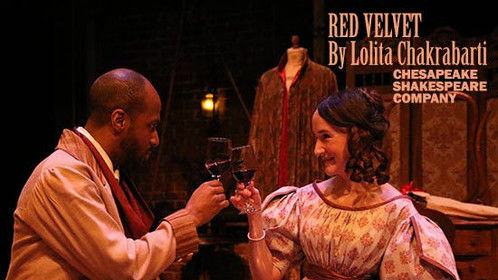 Laura won the 2018 BroadwayWorld Baltimore Award for Best Actress for her performance in this role. 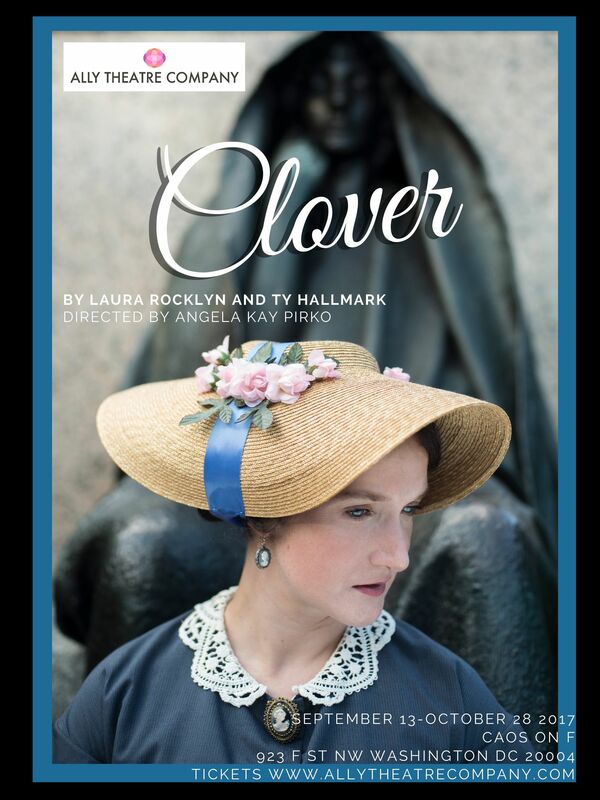 Theater by Ally Theatre Company Clover Adams/Playwright A new full-length play that explores the life of Gilded Age Washington socialite Clover Adams. 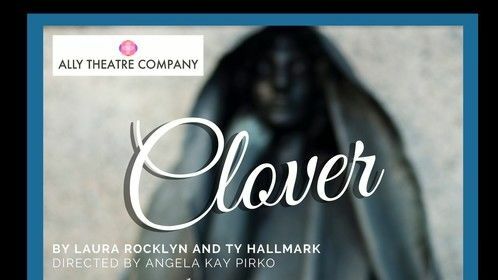 Clover dives into the political and social scene upon arriving in DC, however, while coping with her beloved father’s death and the possible philandering of her husband, the darker forces that brew through her family line finally catch Clover in their grasp. 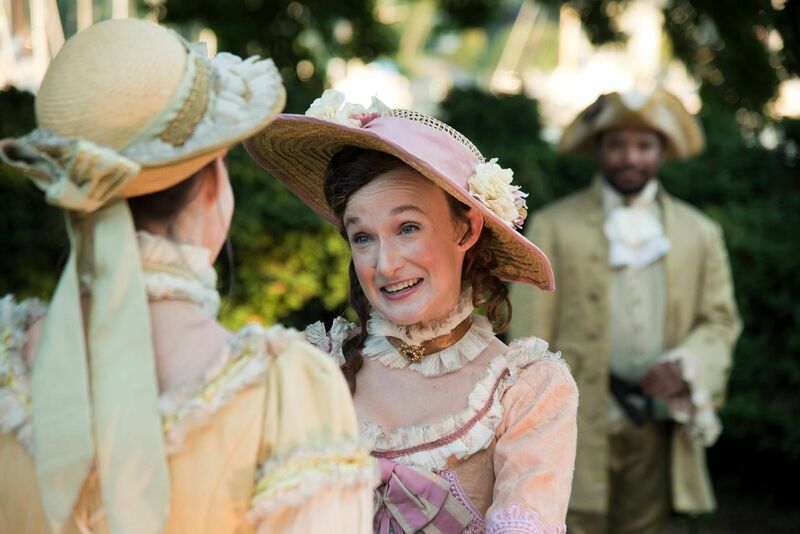 Theater by Annapolis Shakespeare Company Alice I was thrilled to play one of my dream roles in the world premier production of Annapolis Shakespeare Company's new adaptation of this Lewis Carroll classic. 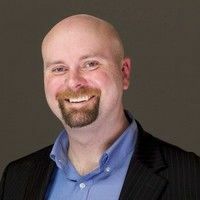 Television by Kevin R. Hershberger Abigail Adams Profiles of notable figures in American history, through dramatic re-enactments, interviews with descendants and historians, and archival photographs. Theater by Quill Theatre Viola Quill Theatre set this outdoor summer production of "Twelfth Night" in the Roaring 20s! Theater by Annapolis Shakespeare/Donald Hicken Hermia I played Hermia in Annapolis Shakespeare's stunning outdoor production of "A Midsummer Night's Dream" in the gardens of the historic Charles Carroll House in Annapolis, Maryland. 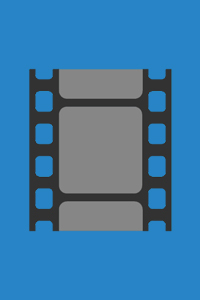 Film (short) by DC Dogs/Jonathan Zuck Spoon (Principal) Back in November 2014, DC Dogs participated in the Speakeasy Shorts competition, which paired filmmakers with storytellers to create a film in 5 days. Our story came from Jenny Splitter, who shared her experiences with pregnancy, childbirth, motherhood, peer pressure and, above all, the notion that life is far more precious than the latest fad. The Dogs decided to take these life lessons to the extreme and mix in a little parody of the “reality” TV our society has so overwhelmingly embraced. The Amazing Race is in it’s 26th season! Scary. Is this a comedy or a horror film? You decide! Series by Francis Abbey Woman of the Wood First of three pilot episodes of a new fantasy web series, produced by Ciscovaras Pictures, Team Jabberwocky and Cavegirl Productions. Eadwyn Redway, King of the Heart and the Blade, must confront a faction of rebel lords who oppose his quest to unite the Five Shards of Elyrion. Best Actress Award from BroadwayWorld Baltimore for the role of Ellen Tree in "Red Velvet"
Helen Hayes Recommended for Annapolis Shakespeare's "Two Gentlemen of Verona"
Helen Hayes Recommended for Annapolis Shakespeare's "A Tale of Two Cities"
Helen Hayes Recommended for Annapolis Shakespeare's "Servant of Two Masters"
Helen Hayes Recommended for Round House Theatre's "Pride & Prejudice"